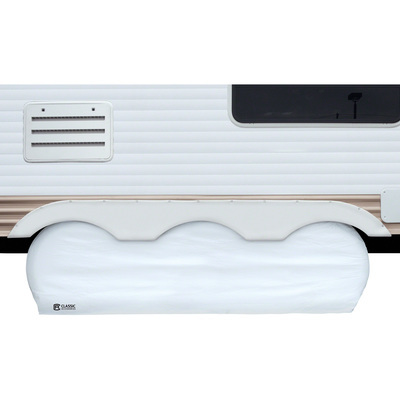 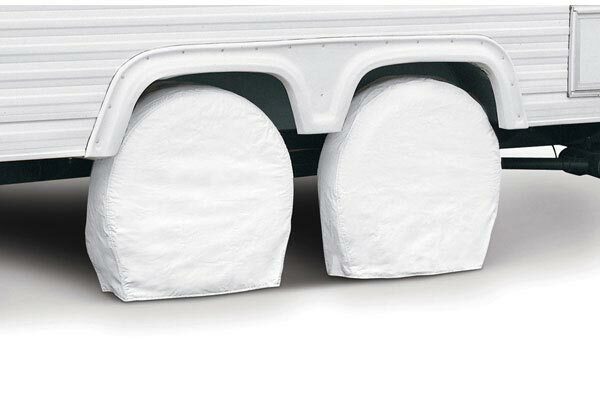 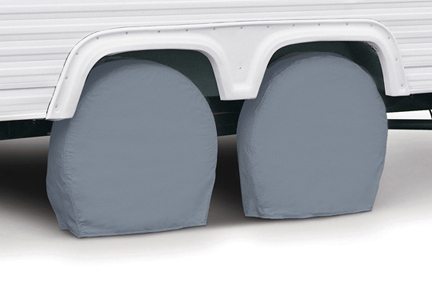 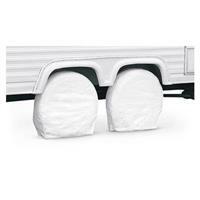 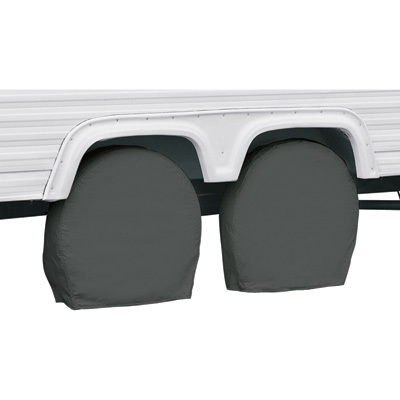 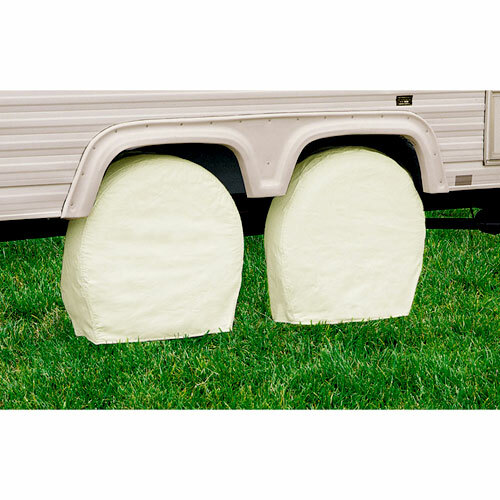 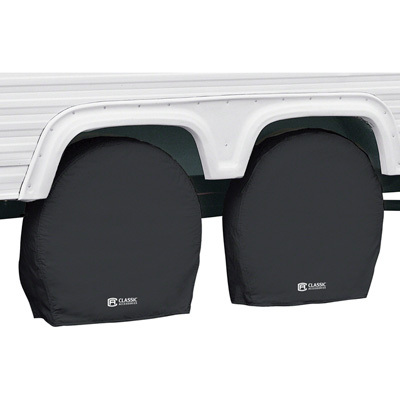 These quality covers are specially designed to fit your RV wheels to protect them against damage and deterioration while it's in storage. 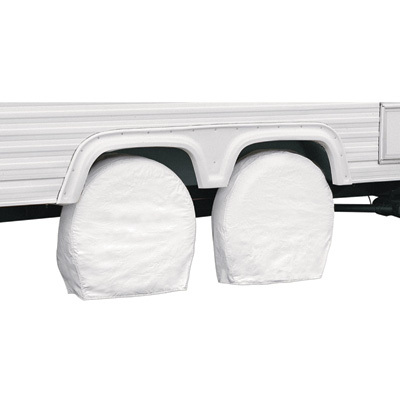 Classic Accessories 80-239-170402-00 RV Wheel Covers Black - Fits 32 - 34.5 in. 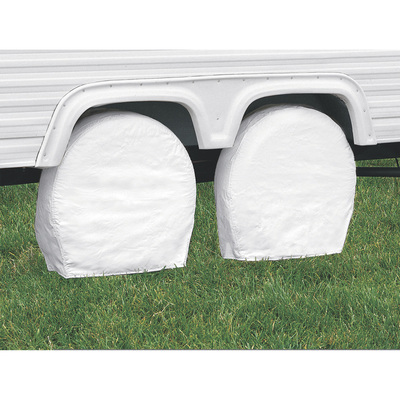 RV Wheel Covers Black - Fits 32 - 34.5 in.